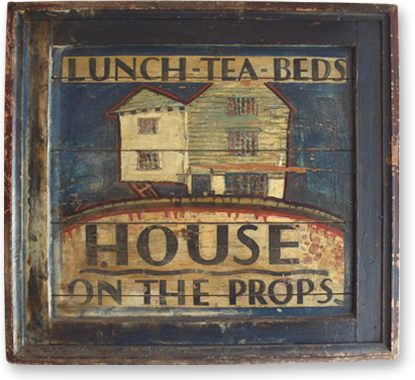 Over the last 50 years or so the National Trust has built up a portfolio of many of the finest country houses and gardens in Cornwall, but this is only part of the story. 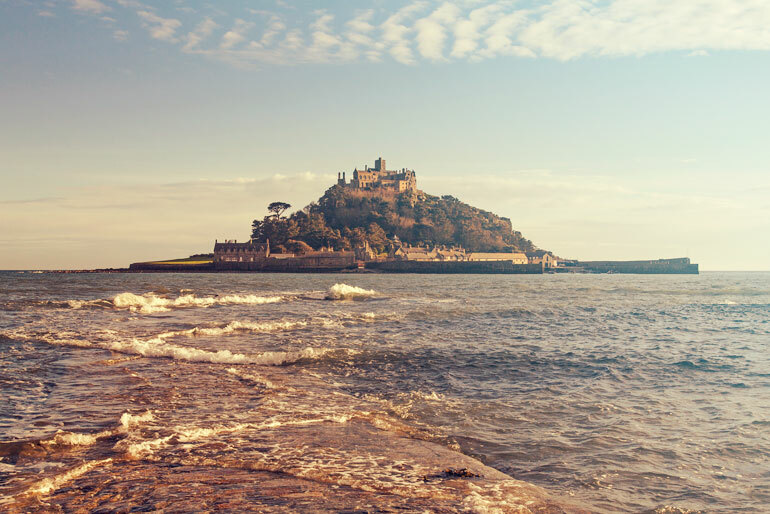 In an effort to protect the natural beauty Cornwall is endowed with the National Trust now own swathes of the Cornish coast currently managing over 40% of it. The trust have also invested in the preservation of Cornwall’s industrial heritage with purchases of tin mining sites and fishing coves. 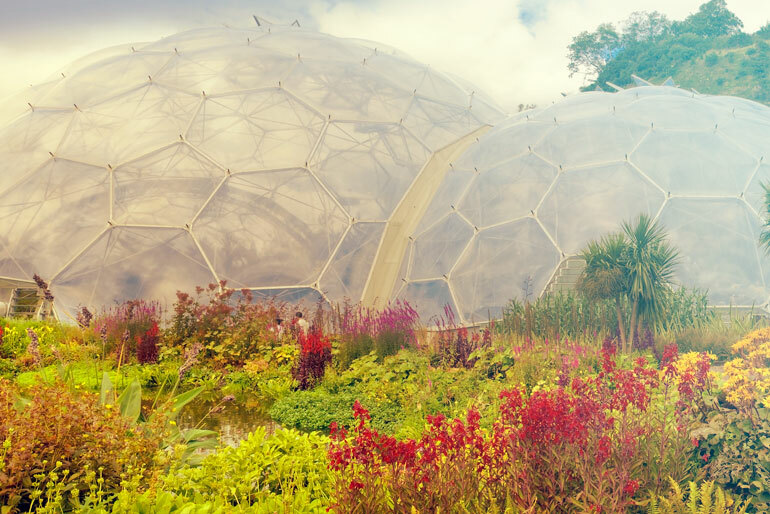 A 30 minute drive from Polpero, you head for St Austell and follow the Eden Project signs. Satnav Postcode: PL24 2SG. There is extensive free parking with electric vehicle charging points. 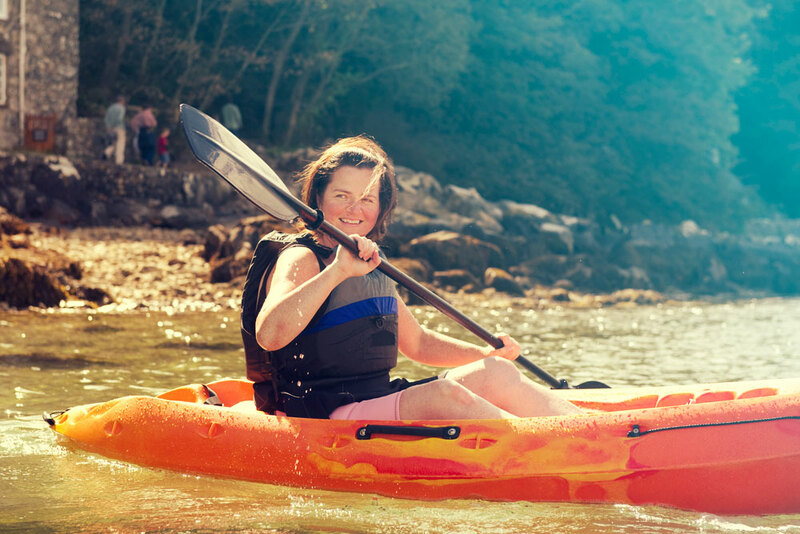 Sit-on Kayaks are available to rent from Talland Bay Cafe (30 mins walk) on an hourly basis. They are single seaters but can hold an adult and small child. Buoyancy aids are provided. Talland is a really sheltered bay making it the perfect place for all the family to have a go! You can also hire kayaks if you are visiting Fowey from Fowey Kayak Hire. The Fowey river is surrounded by wooded slopes and water meadows mostly owned by the National Trust, with nature reserves, salt marsh and bird sanctuaries on either side. The whole area is teeming with Herons, Wildfowl, Cormorants, and even Kingfishers, and, quietly gliding by, you can get closer to them than you have ever been.